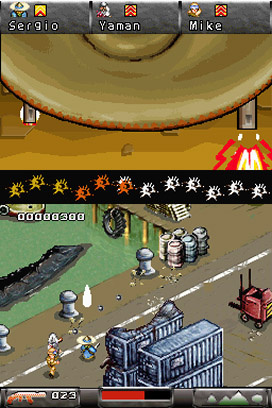 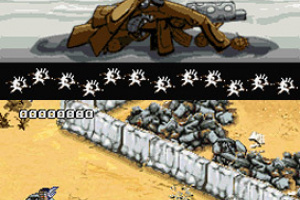 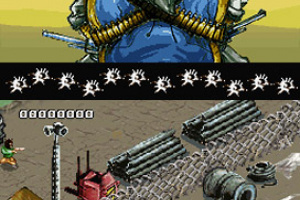 Run-’n-gun shooters usually wind up one of three ways: either they’re totally crazy awesome with intense action, really really boring, or rock-solid efforts that do no real wrong but regardless fail to spark much of anything in players. 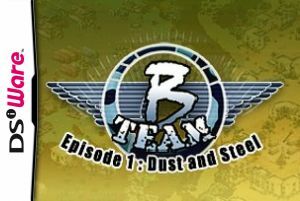 B Team - Episode 1: Dust & Steel is the heart-breaking latter kind of game. 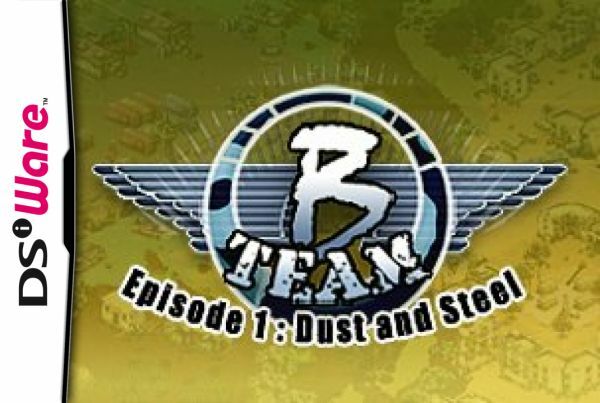 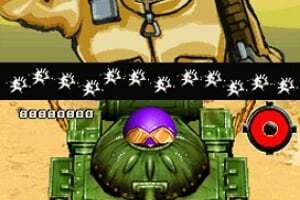 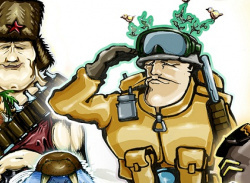 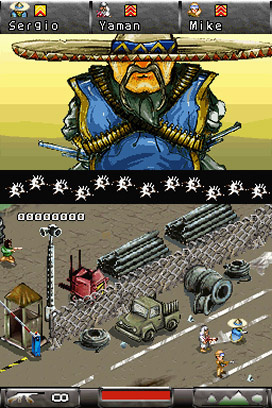 It isn’t that there is no fun to be had, as this..
B Team – Episode 1: Dust & Steel is a humorous, squad-based shooter in which the player assumes control over a small private army whose soldiers were hired from all over the world. 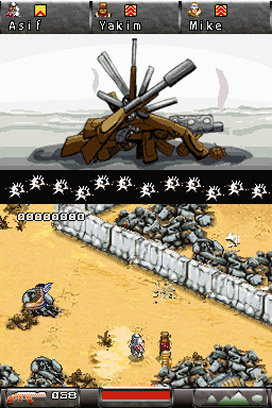 Take your band of brothers and battle through a desert and industrial environment. 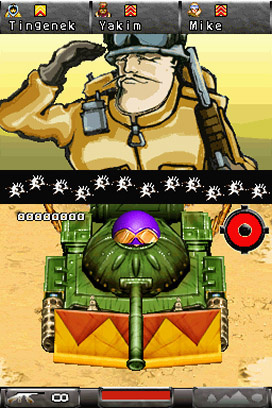 Blast through multiple missions to reach your objective. 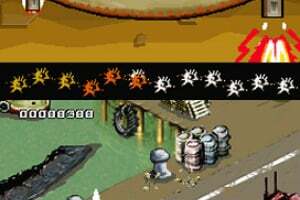 Interactive environments and upgradeable equipment add to this addictive shooter.